A good night’s sleep is a luxury we should all experience! If you find that you wake up in the morning feeling groggy and irritated, it could be that your bed or mattress is to blame, or both! With that in mind, read on to discover some advice on choosing the perfect bed and mattress for you. In any bedroom, the bed is the most dominant piece of furniture. You need to choose something that will enhance the appearance of the room while also offering a sturdy and robust place to sleep at night. One of the first decisions you need to make is what size bed you are going to purchase. You need to make sure it is wide and long enough to suit your weight and your height. If you are sharing a bed with your partner and he or she likes to wriggle around in their sleep, you may want to go for a kingsize bed. The material the bed has been made from is another consideration. 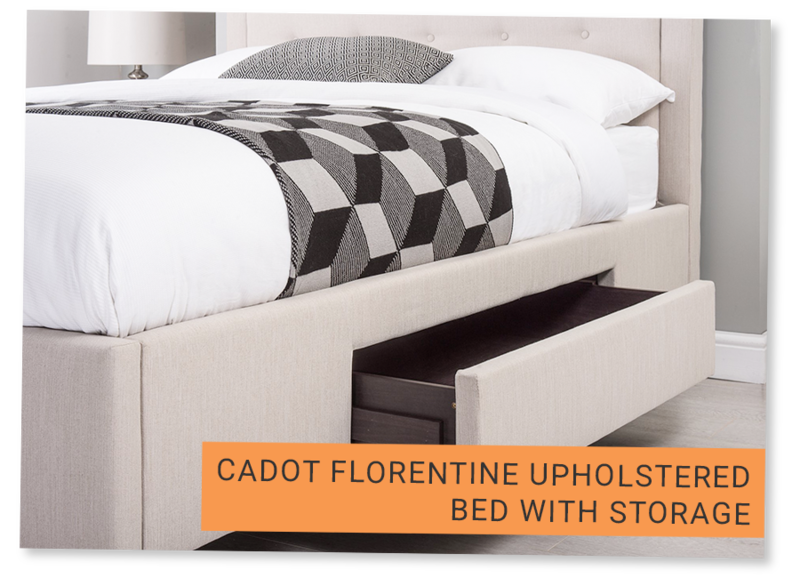 Upholstered beds have a soft and plush quality about them, which is very much suited to the serene environment you are trying to create in your bedroom. 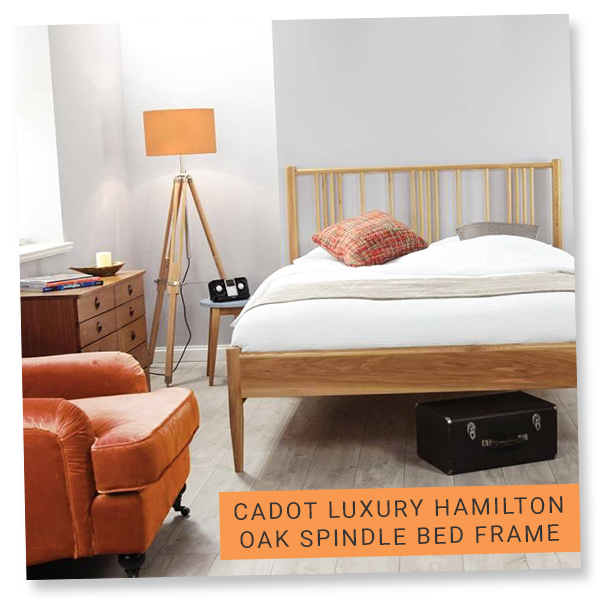 You can also opt for wooden frames or metal frames, as well as leather beds. In terms of comfort, while this will largely come from your mattress choice, you do need a bed that offers good back support. This not only involves considering the specific needs, shape and size of the sleeper, but also the construction of the bed. Slat and spring beds tend to be best in this regard. 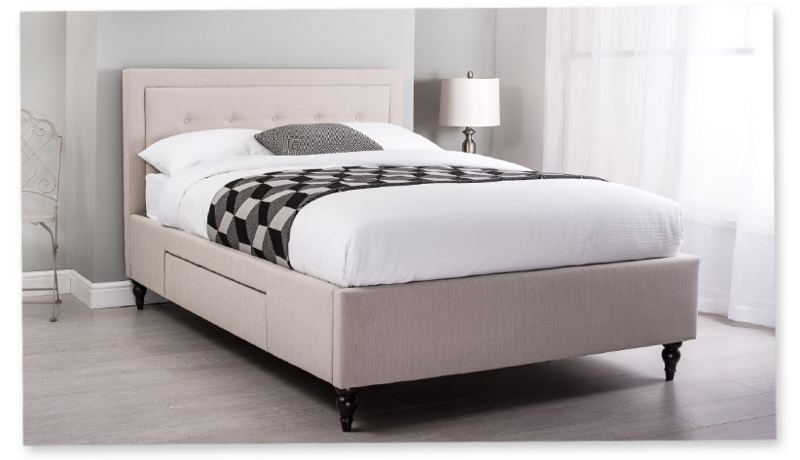 Finally, you can get luxury beds that not only look amazing but offer exceptional storage options too, which are worth considering if you have a small bedroom. It goes without saying that you need to choose a mattress that suits the bed you have purchased in terms of size. You can buy kids mattresses specifically for children’s beds. But, what else should you consider? You need to consider the type of mattress you are going to purchase. Pocket sprung mattresses are luxurious, as they are made from small, individual springs that are contained in their own pockets of fabric. On the other hand, open spring mattresses contain open coils. Memory foam mattresses have become popular over the past few years, as they are designed to respond to weight and temperature, providing a more comfortable night’s sleep. The firmness of the mattress is another consideration. Firm mattresses are ideal for those who suffer from back pain, weigh over 15 stone or sleep on their front. 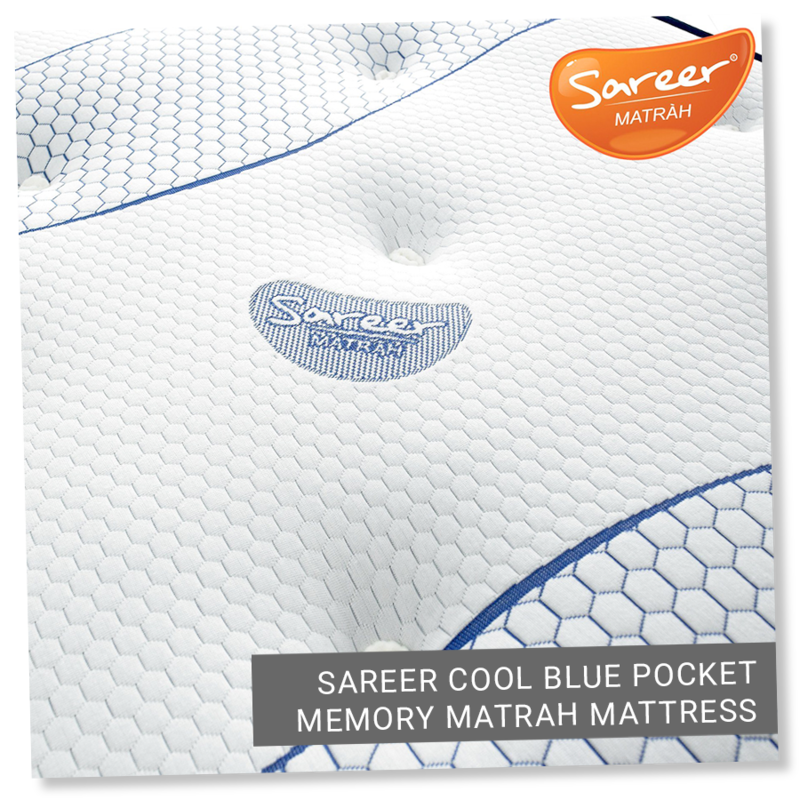 Soft mattresses are ideal for those who change positions regularly during the night. Finally, the brand is important; as you want to be certain that you are buying into quality. 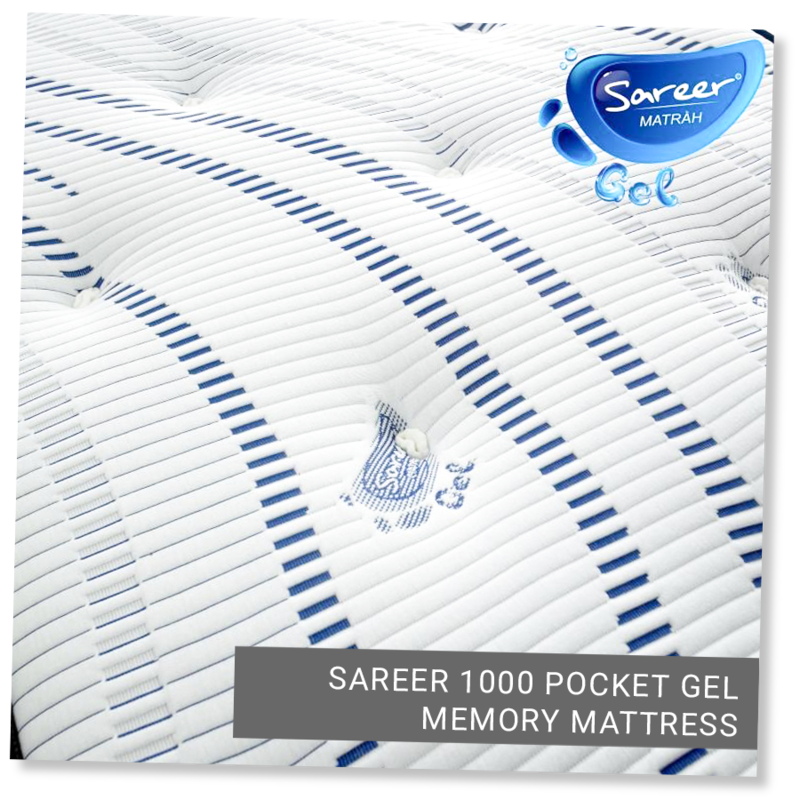 The likes of Sareer mattresses have an exceptional reputation. Hopefully, you now feel more prepared when shopping for a new bed and mattress. Not only will your decision enhance the appearance and style of your bedroom, but it can have a significant impact on how you sleep and your health too.